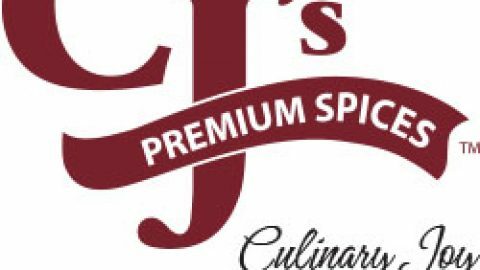 CJ’s Premium Spices- Fantastic Products! 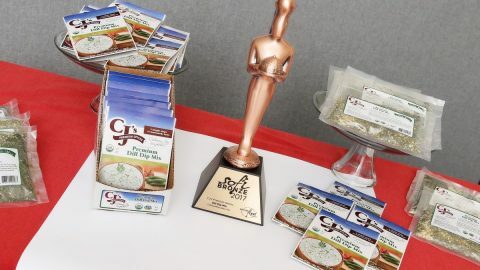 Home CJ’s Premium Spices- Fantastic Products! Absolutely fantastic products! 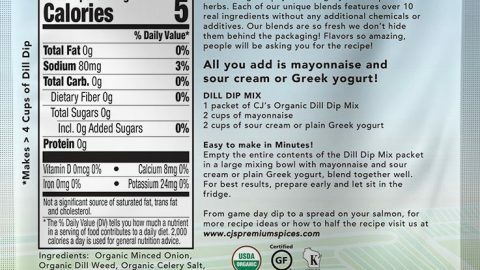 I bought all three packets available, because the samples were to die for at State Fair! I added the onion dip to my French onion soup, and that was all that was needed! 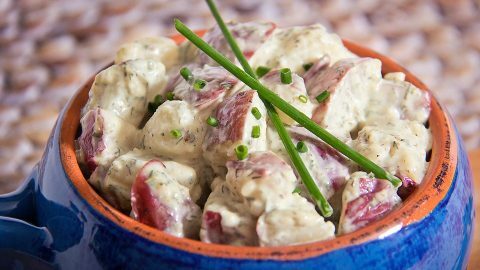 Best potato salad I’ve had yet! Great customer service, and outstanding products! 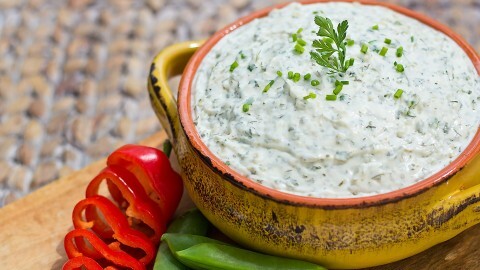 Perfect party partner, and everyday eating. Keep sampling this keeper, everyone needs these products in their lives! Thank you for sharing this joy in a packet! 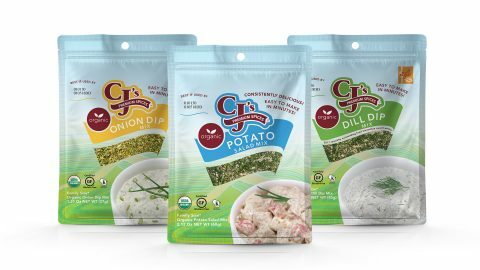 Dill Dip- CJ’s Premium Dill Dip Mix tastes superb, easy preparation! 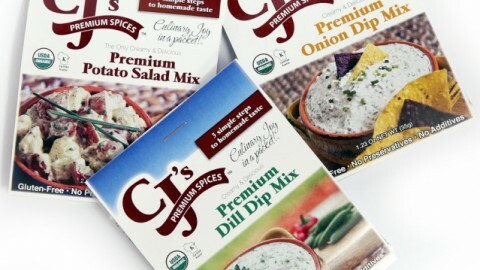 I Bought my first packet of CJ's up in Door County!Even in the Storm!